Members can hire the club training boats, windsurfers and Stand Up Paddleboards, and there are wetsuits and buoyancy aids that are free for members to use. 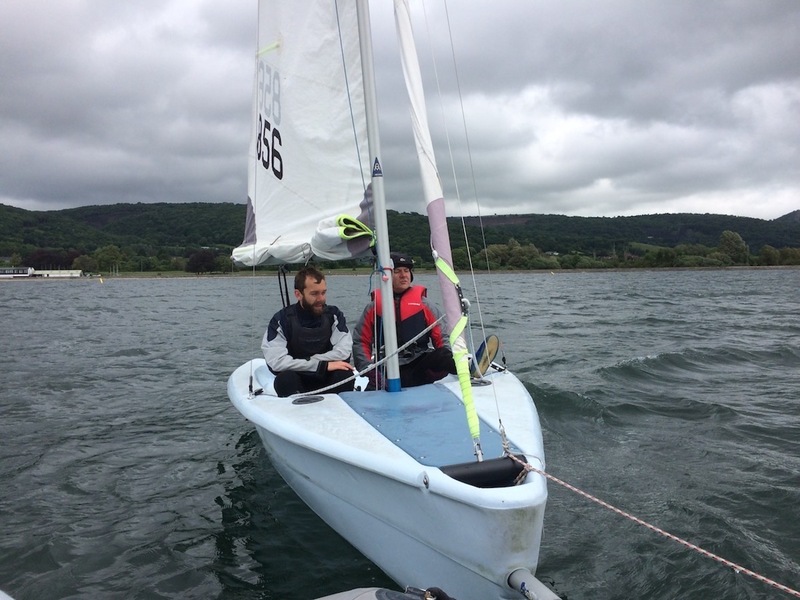 Members who have completed the RYA level 2, or experienced members have been assessed by the chief instructor can hire from the club's fleet of RS Visions, RS Fevas, RS Teras, Wayfarers, Enterprise, Solo, Laser, Topper and Optimists. 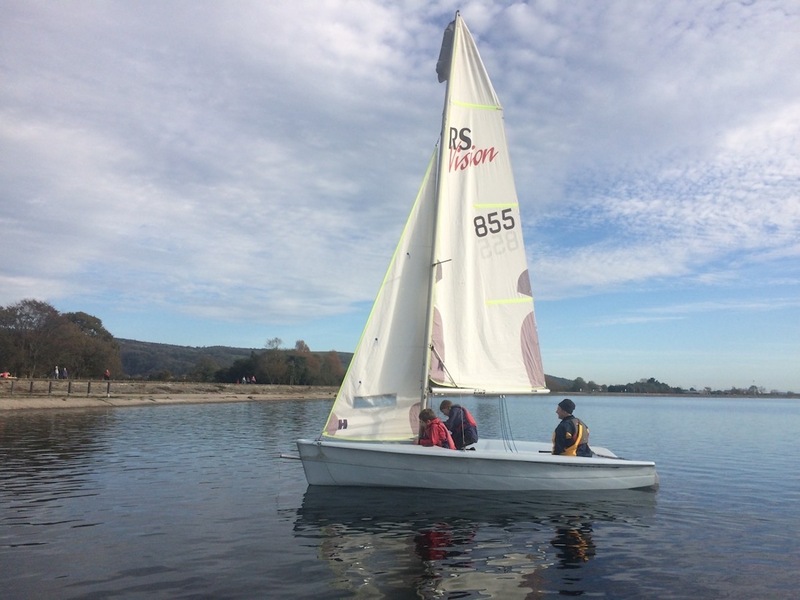 The Club's Visions, Wayfarer and Lasers Club boats can be booked online - all other club boats, windsurfers and SUPs available without prior booking.